2015 was an exciting year for the Duct Tape Marketing team. Our team internally grew, we expanded the Duct Tape Marketing Consultant Network, launched the Duct Tape Marketing System course and community, and even restructured our website and launched the all-new Duct Tape Marketing Content Community. That’s a lot of major changes for us in just 12 short months, but a lot has also stayed the same. 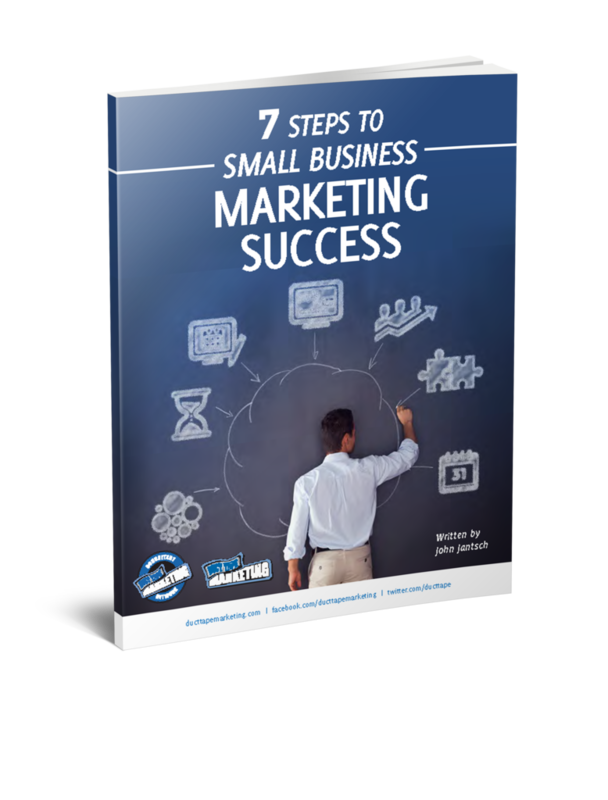 We still strive to bring you great small business marketing content weekly on our blog. Knowing how to use Google Analytics is the #1 tool any content marketer needs to have in their arsenal. The best part about Google Analytics is that it shows us everything we need to know about our websites and then some. Unfortunately, it throws a lot of data at us and sometimes it can be overwhelming and difficult to interpret. The good news is you don’t need to follow all of this data closely. There are a handful of metrics you can use to get an idea about whether or not your content marketing strategy is working. These 4 metrics are great numbers to track. No shock in this statement – John is a big fan of blogs and blogging as a core marketing, content and SEO practice. He subscribes to many blogs, reads blogs daily and generally finds that when he searches for things blog posts offer the most useful solutions. These 21 blogs are helpful blogs that John turns to regularly to help him find information he needs to complete projects, do research or even just read up on something interesting. Use this 16-point checklist to make sure you do everything you need to do to get the most from your blog posts. Leads, leads, leads. Everybody wants them and once you have a few, you will want more. When you do get more, you will want better quality ones. It’s all part of doing business. In the only guest post to make this list, Brian Sutter of Wasp Barcode Technologies breaks down how to generate new leads with email marketing. John breaks down 10 ways to repurpose a single piece of content. Now you can save time and still create great content for your readers. 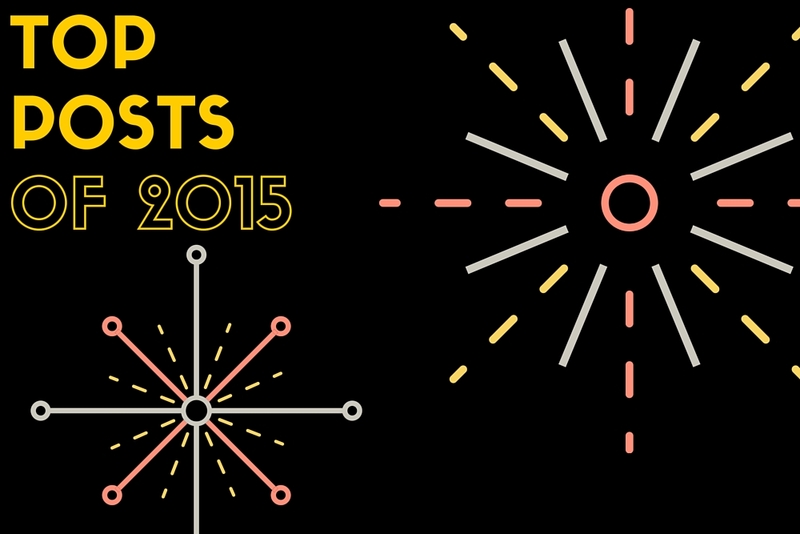 So there you have it, the top 5 posts for the year on the Duct Tape Marketing blog. Are you interested in applying for a guest post in 2016? Click here to apply.